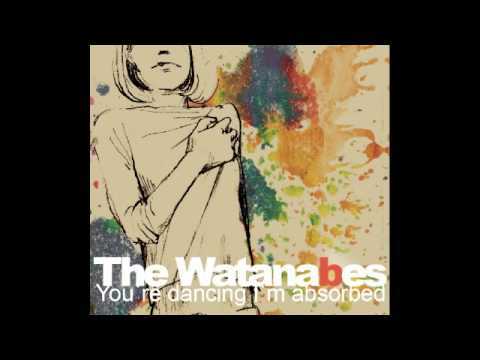 The Watanabes are an international indie pop band performing and recording in Tokyo. They enjoy drinking banana juice together and are keen students of Ikebana. The band began life in the orange-laden prefecture of Ehime, and named themselves Watanabe in tribute to the warm and friendly people of the region, whilst also alluding to British indie favourites The Smiths. Three years later, they packed up and shifted to Tokyo in search of new inspiration and regular trains.